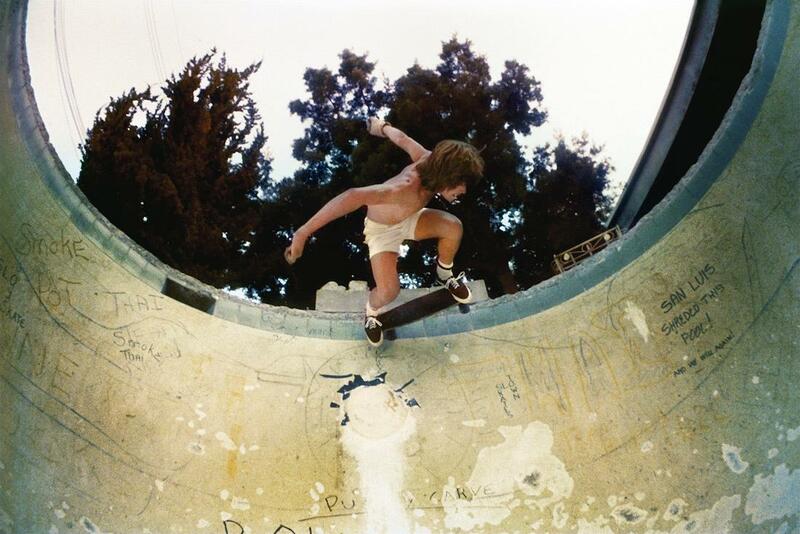 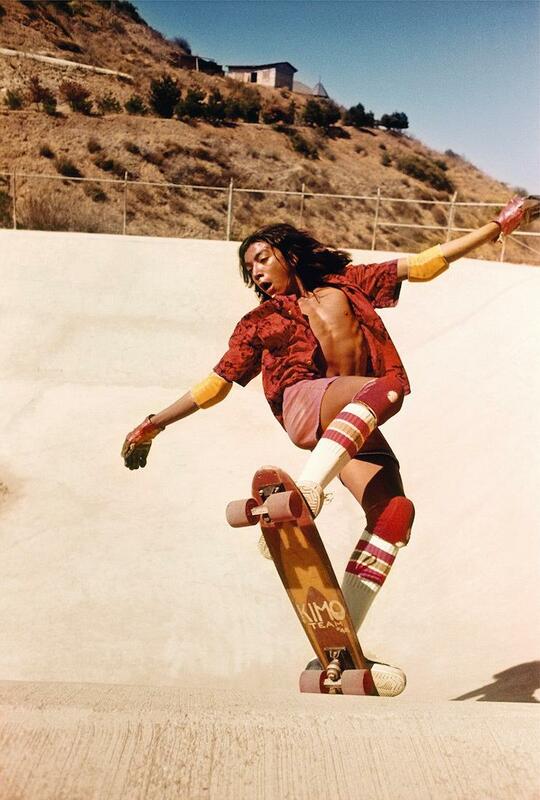 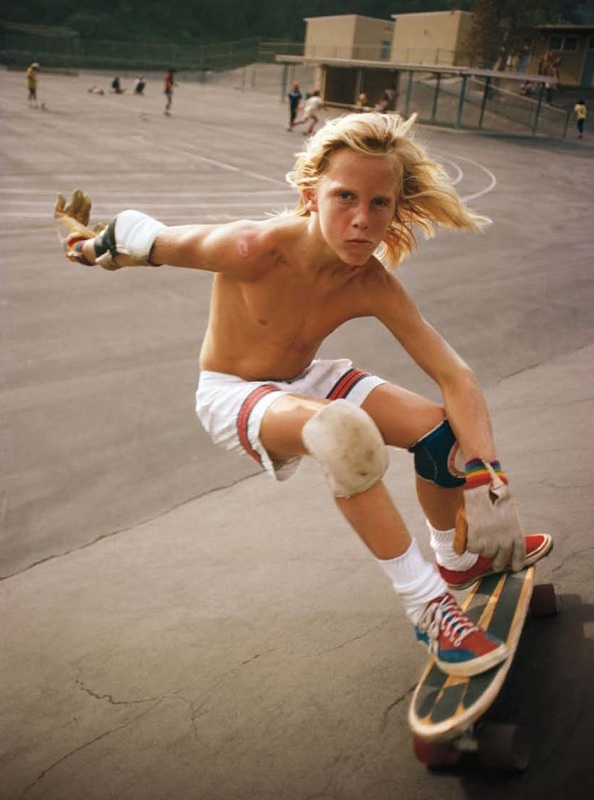 Sk8 All: Skateboarding in the 70s, Hugh Holland "Locals Only"
In the mid 70s, 1975-1978, the photographer Hugh Holland documented the Los Angeles skateboarding scene. While still a small sub-culture in most of the nation, skateboarding was quite popular in California, and growing fast. 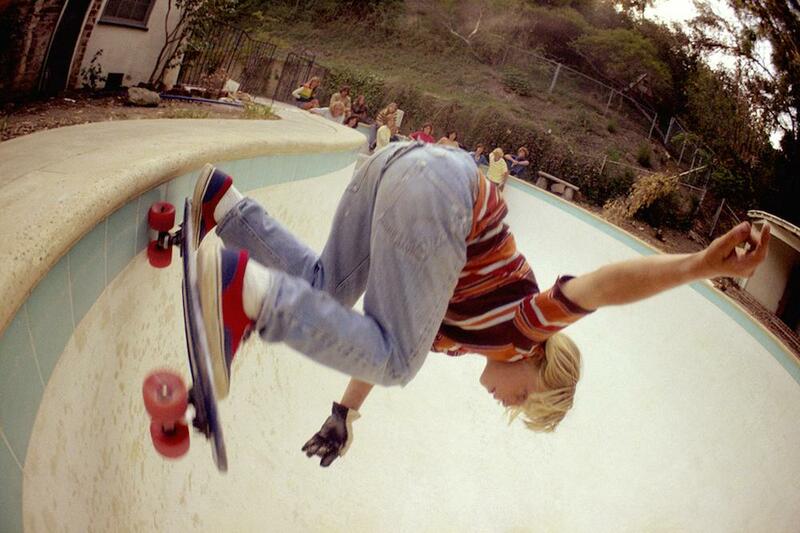 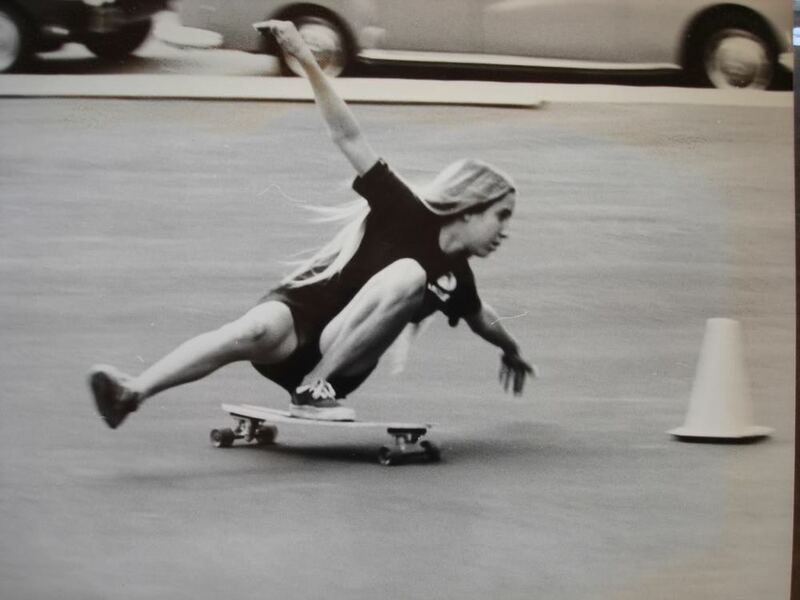 Originally created by surfers, skateboarding was starting to claim its own unique identity in those years. 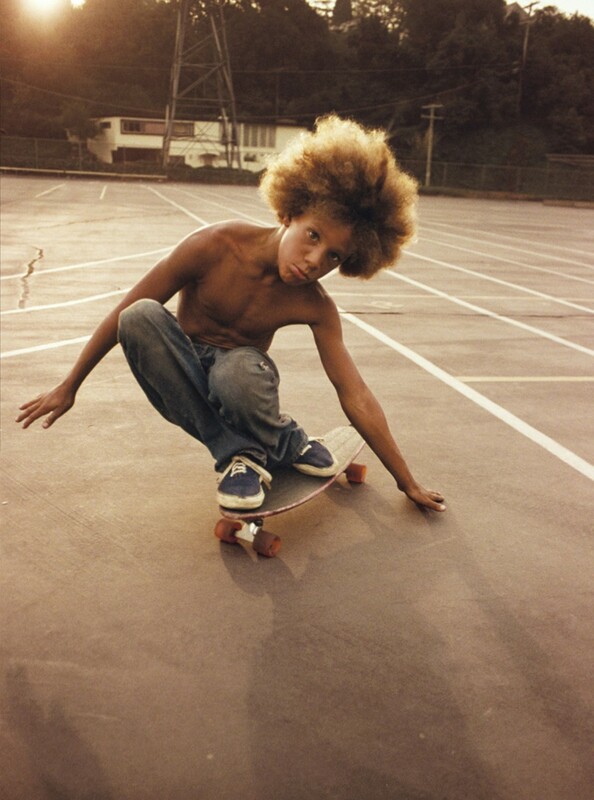 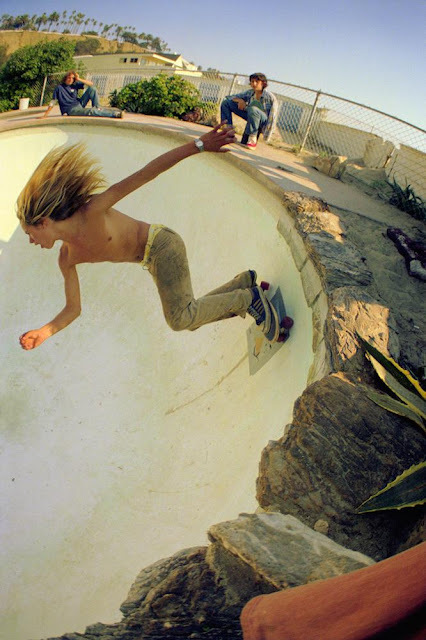 Hugh Holland hung out with skateboarders of the time and traveled to empty backyard pools and other lesser-known spots with them, documenting the look, the tricks, and the style of the time, which were later collected in a book titled "Locals Only." 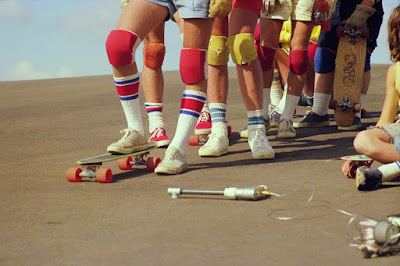 One thing I noticed -besides all the tube socks, long hair, and short shorts- is the number of girls. 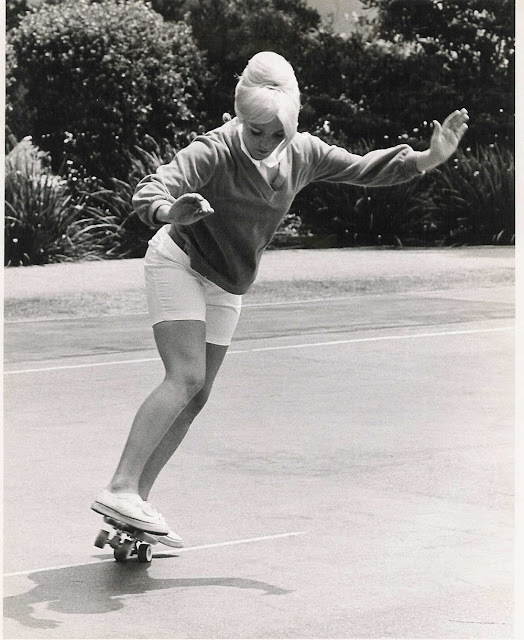 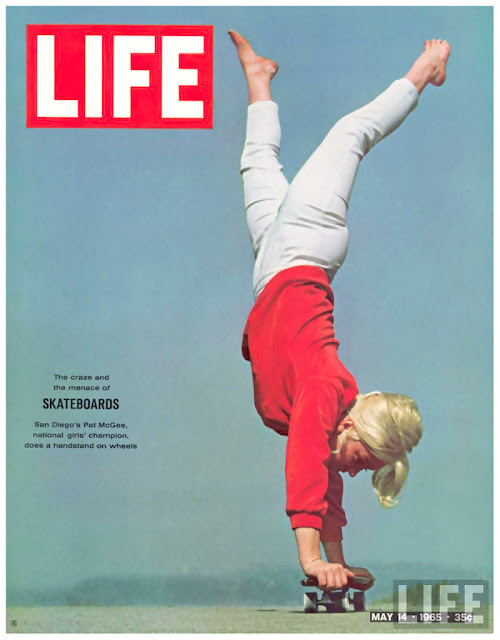 It seems there were more female skaters back then, and there were already well-known female skaters like Patti McGee and Ellen O'neal. 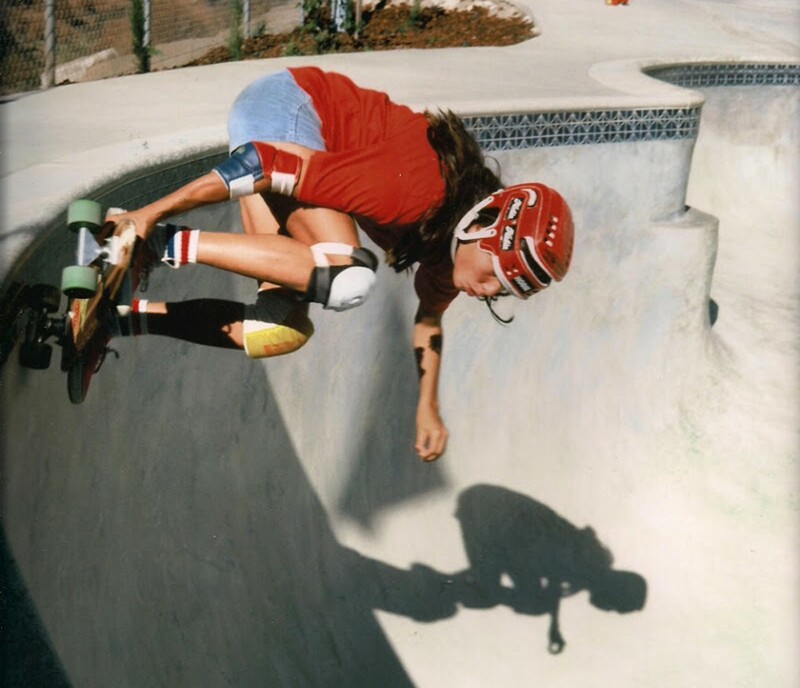 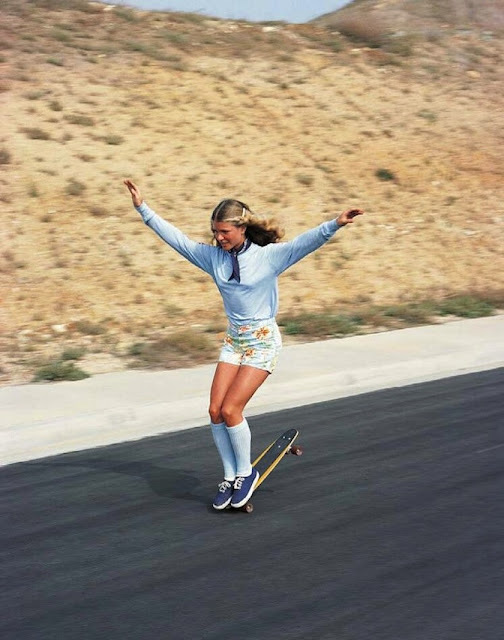 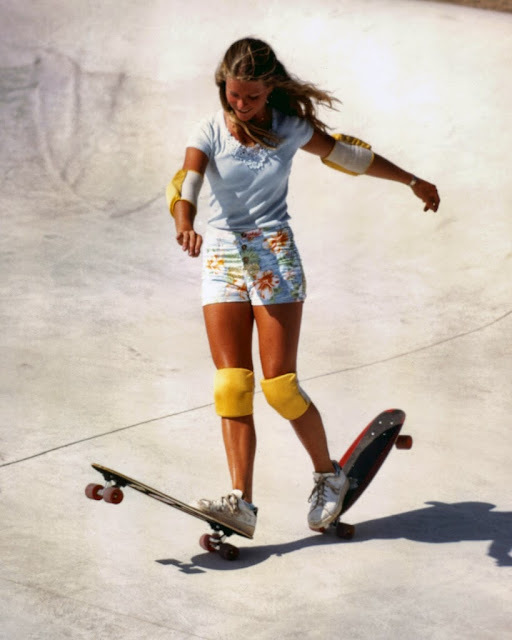 We could definitely use more female skaters today. According to this Washington Post article, California was going through some drought around that time, and the resulting increase in empty swimming pools became an important factor in the increasing popularity of pool and vert skating. 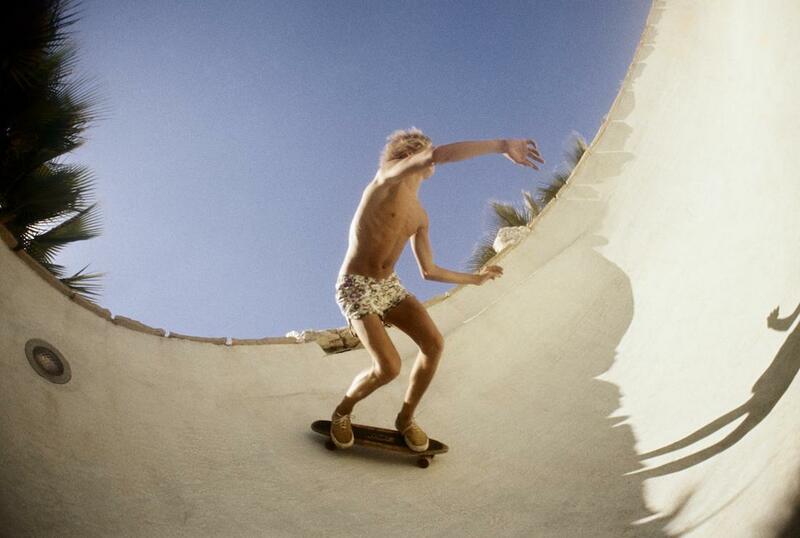 ^ Barefoot pool skating. 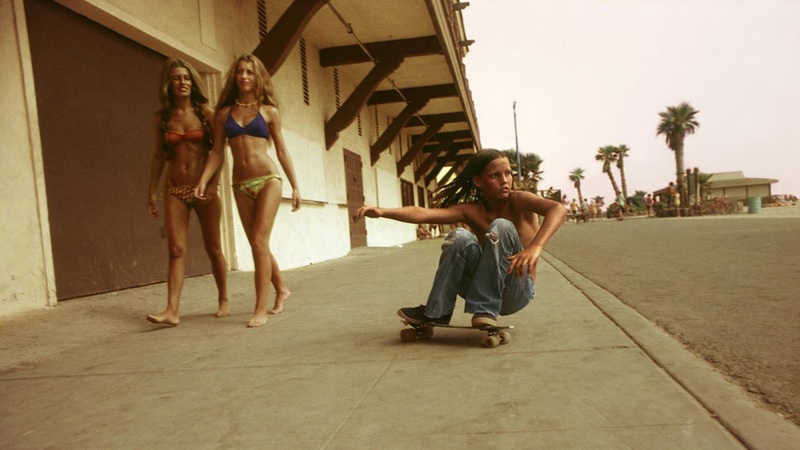 You don't see that much today.